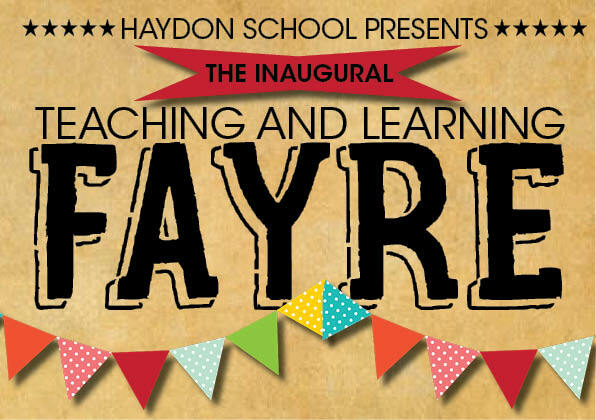 On Tuesday 23rd January, Haydon held its inaugural Teachmeet event, branded as the ‘Teaching and Learning Fayre’. The event was an opportunity to hear about a variety teaching strategies used by members of Haydon staff in their classrooms and for the school community to visit each stall to pick up tips and ideas for themselves. Ideas included the use of visualizers for live marking and demonstrations, how technology such as twitter, google, spreeder, screencasting and class dojo is being used by different departments, tips on how to engage boys and disengaged students, strategies for quick and effective marking, how staff are using enable tables and how to use 4 Matrix to interpret and respond to student progress. To complete the event, games were on hand to encourage a sense of community and staff were able to take away not only ideas but also packs of mini-whiteboards to use in their lessons. The event was attended by over 80 members of staff showing just how committed Haydon is to improving the quality of teaching and learning. A huge thank you goes to all those who kindly gave up their time, expertise and passion for sharing ideas and helped make the event such a success. Another event will now be hosted in the next term. See below for a summary of some of the different ideas presented. It has been shown note making / reading are not the most effective revision techniques. Diagnose – A relatively short activity designed to identify areas of weakness, such as a 15 minute self marked test with PLC. Therapy – Revision activity working on specific weaknesses identified in the diagnosis. 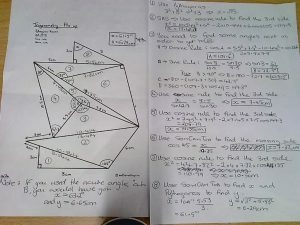 Test – Check you have fixed the area of weakness with an assessment. A strategy to make marking time-efficient whilst also still effective for students to know what they are doing well, how to make progress and to immediately react to their work. The use of consistent target banks puts the onus on students to write out their targets and demystify what it is you want them to do in your subject. Creating three differentiated react tasks when marking a set of books allows you to address misconceptions at the beginning of the next lesson and students can work together to improve their work. “Add a class” to get started. Name your class and click “add class”. You can add your students manually or click “import students list” (from SIMS: export any class register, copy from Excel document and paste student list in Classdojo. Click enter and then import list). A box of resources to use as additional stretch and challenge activities such as articles, revision guides, worksheets. 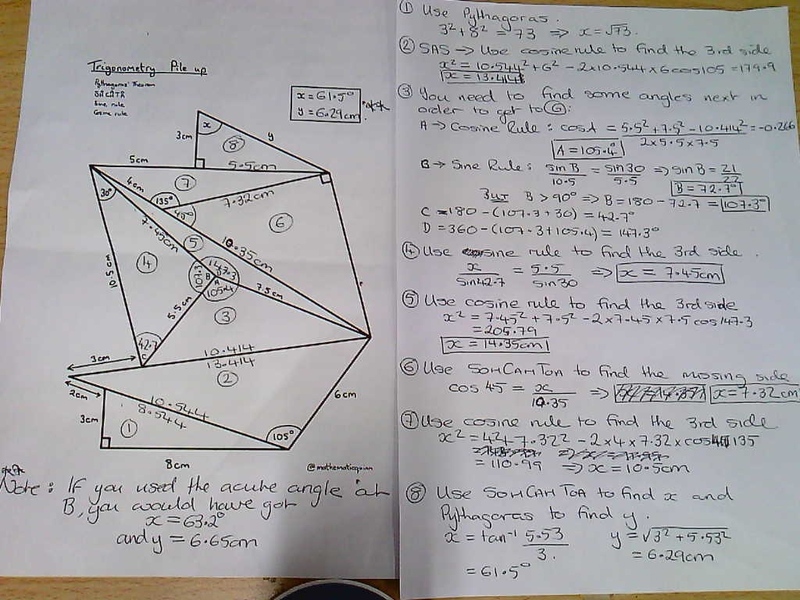 You could differentiating the questions by targeting different MEGS. You could also set students activities as homework to find articles and write questions on them to put in the box. I demonstrated how a Visualiser could be used in the classroom. I shared how I use it in the classroom, but also my ideas for how others may use it. For example…. Delete the text in the box and paste your own text in. I trialled Spreeder with this class to see if I could increase the level of focus on case study texts. As a bit of a technophobe I was anxious about how to use Spreeder and I have been pleasantly surprised at how quick and easy it is to set up. To use it I opened the website and deleted the text in the free text box. Then I copied and pasted my text into the box and pressed play. I was then able to change the speed at which the text appeared. I changed the background to pale yellow and the number of words to 3. The students were given mini whiteboards and given 1 minute after the text had played to write down 1 fact from what they had read and a critical argument.